Createspace Independent Publishing Platform, 9781477532751, 490pp. 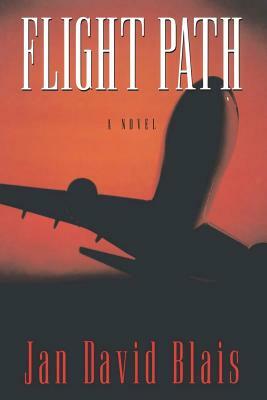 FLIGHT PATH is a thriller set in the chaotic early days of airline deregulation. New York's BellAir, one of the world's great airlines, fights for survival while a stubborn regional resists its takeover schemes. An ambitious young prot g challenges BellAir's founder for control, propelling the story through strikes and sabotage to a surprising conclusion. Jan David Blais is an American author, attorney and Aviation Consultant. He is the author of FLIGHT PATH, and to be published in August 2012, the novel TWENTIETH CENTURY LIMITED.